Apple Music today began rolling out some noteworthy content suggestions, as well as theme-based editorial highlights and personalized playlists in the For You tab. According to 9to5Mac’s Zac Hall, personalized recommendations in the For You section are now heavily influenced by what you listened to in the past and you’ll now receive recommendations around different themes based on genres you’ve listened to the most before. Some of the newly added theme-based categories that Apple Music may recommend include playlists like “Case of the Mondays,” “Start Your Week Right” and “To Make You Smile”. These new playlists join the existing human and machine-currated playlists like “Friends Mix”, “Chill Mix”, “New Music Mix” and “Favorites Mix”. 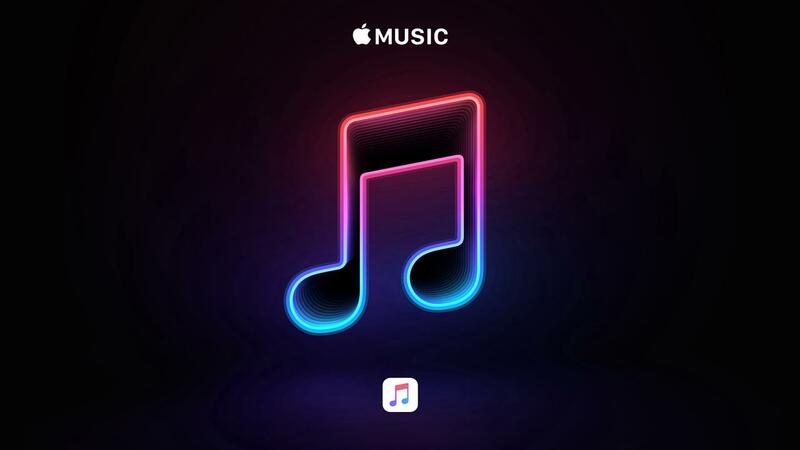 Music recommendations including artists, albums, playlists and even Beats 1 episodes and more are now organized by themes including collections like ‘To Make You Smile’ and ‘Starting Early’ plus artists and genres personalized to your taste. Like before, you can influence these artificial intelligence-powered suggestions by choosing Like or Dislike from the mini player’s menu (or ask Siri to like or dislike the song). The changes are starting to appear today in the Music app on iOS and iTunes for Mac and Windows PCs. They’re also available on the iOS 12.3 beta and the macOS 10.14.5 beta. The author notes that the For You section will be updated more frequently than before. 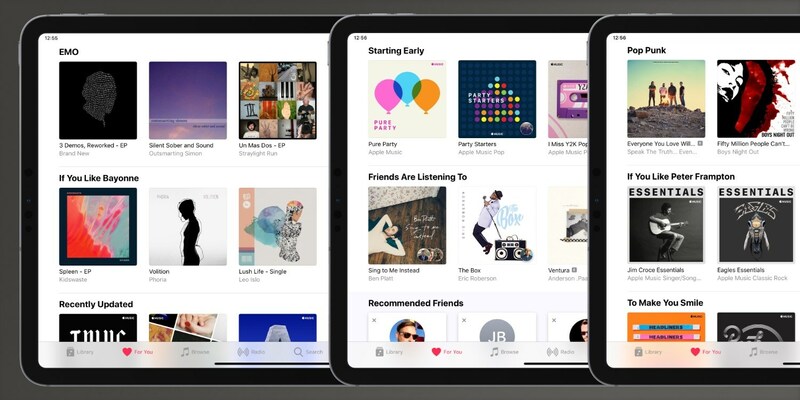 The Browse tab of Apple Music recently received similar content and layout updates focused on easier discovery of new music, playlists and other items.